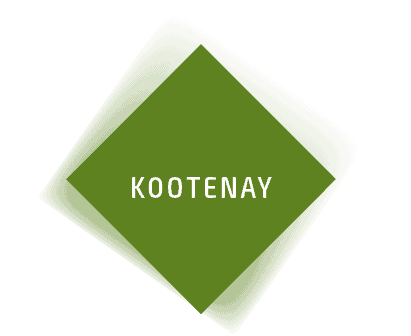 When B.C.’s towns and cities were being named, residents of the Kootenay region were clearly the most creative of the bunch. In the West Kootenays, within the Selkirk Mountains and at the confluence of the Kootenay and Columbia rivers are a plethora of towns with unique handles. Take Raspberry, for instance, which has just over 400 residents. There’s also the Doukhobor settlement optimistically named Brilliant. Those two border one of the region’s larger cities, Castlegar. But this home to just over 8,000 people (named after the Irish village) is more than an awesome moniker. Castlegar is a regional hub, with 70 percent of the West Kootenay population closer to it than to other municipalities of similar or larger size. That makes it a local leader in many industries. Transportation is one, given the Castlegar sits at the junction of three highways and houses the West Kootenay regional airport, which sees 77,000 annual passenger movements. 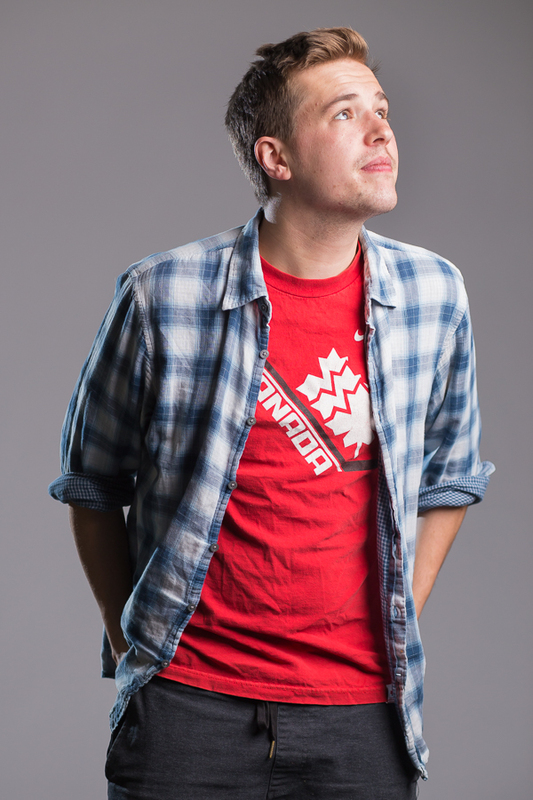 Education is another, with Selkirk College’s main campus holding some 1,400 students. Surrounding towns also rely on the city’s community health centre. All of this means that it has many decisions to make that require buy-in from its neighbours. Take the Castlegar & District Community Complex plan, which would see upward of $32 million spent to improve the city’s main recreational complex, including the addition of another pool. The proposed changes must win majority support from elected officials, not just in Castlegar itself but also in two nearby areas that encompass many smaller communities. That may sound like an example of small-town politics at work, but the city is evolving into a regional centre, moving beyond its earlier role as a service spot for mining, forestry and dam construction workers. Still, the industries that the city was founded on continue to loom large. One of Castlegar’s biggest employers is the Zellstoff Celgar pulp mill, which is more than 50 years old and has some 400 residents on the payroll. Lumber giant Interfor Corp. employs another 150. But there’s also a commercial services boom in Castlegar. 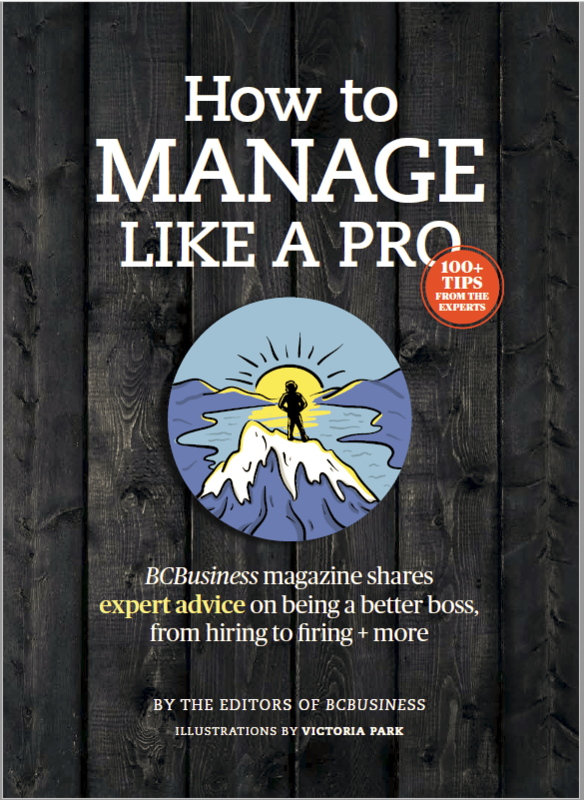 More than 660 businesses call the 19-square-kilometre city home, and many big ones have popped up in the past few years, including a regional operations centre for FortisBC Energy Inc. as well as a casino. 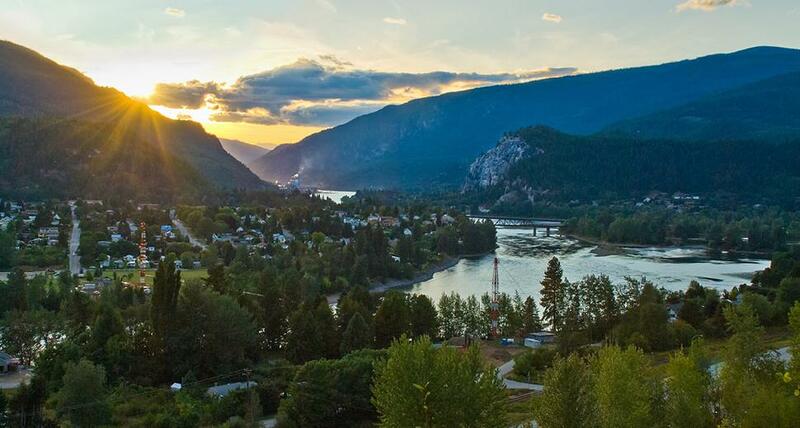 Much of that is thanks to Castlegar’s efforts to attract more people—including the hiring of an economic development officer and the upcoming redevelopment of its biggest road, Columbia Avenue—as the city becomes something of a tourist destination, too. Every year several thousand people attend its main public attractions, Millennium Park (which includes an abundance of ponds that residents and visitors splash about it in during the summer), and Sculpture Walk, an exhibition of outdoor sculpture that will see its ninth edition this September. The latter compelled Castlegar to bill itself as the Sculpture capital of Canada.